Cats can really enjoy these plants. They trigger an invisible heavenly massage and at the same time it encourages play, a 'happy and playful' state. This effect lasts about ten to fifteen minutes. But offers it again later and the effect is there again. 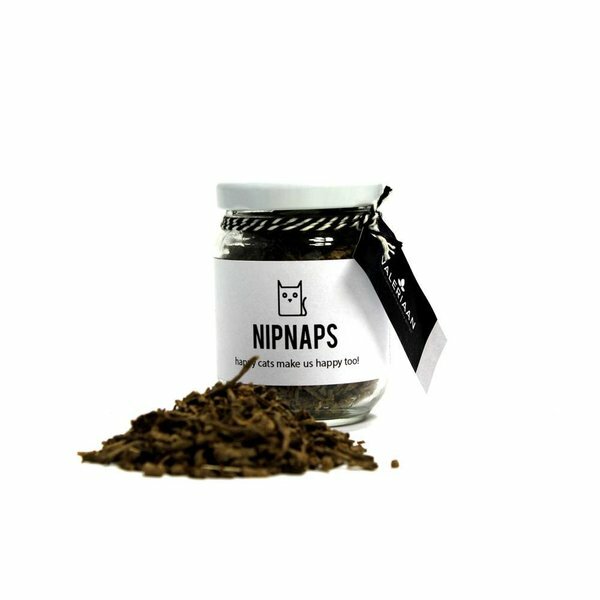 In addition to making toys more fun, you can also use the herbs to make cat beds and scratching furniture more attractive. And of course, relaxation is always extra welcome for anxious or stressed cats. It is catnip, valerian, and silvervine (matatabi). 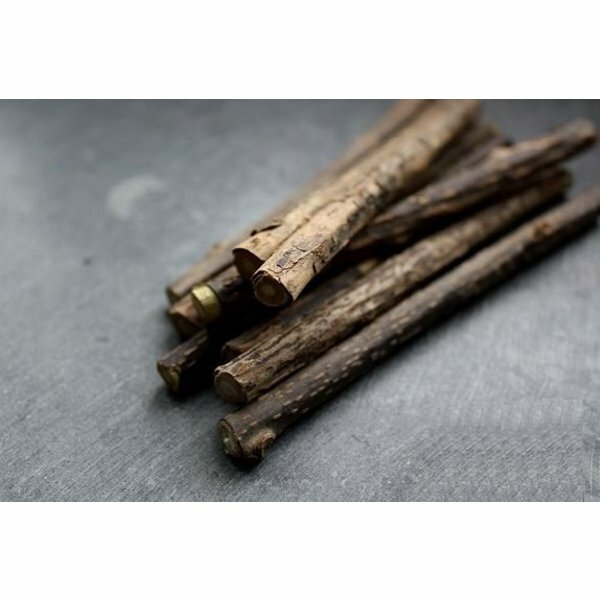 The latter is not a herb, but a tree, but it is discussed under the same heading because the effect is the same. You can only discover which herb your cat is sensitive to by testing it. Once you know which herb or herbs your cat responds to, you can take this into account when selecting toys. Your cat will certainly appreciate that! 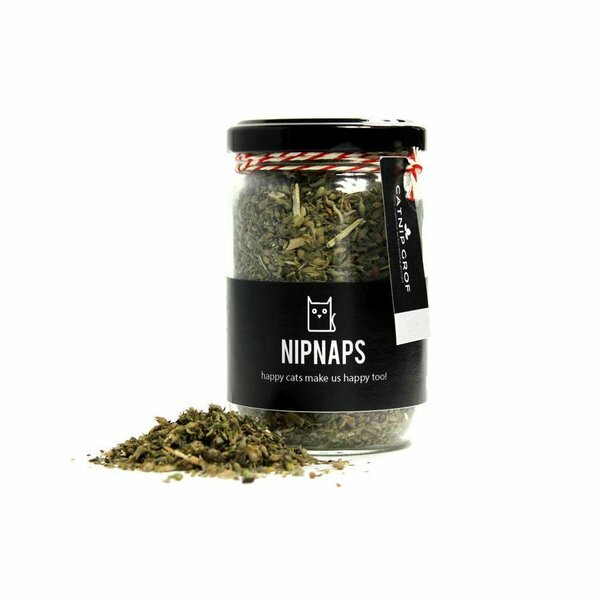 Your cat will enjoy heavenly moments with these herbs!